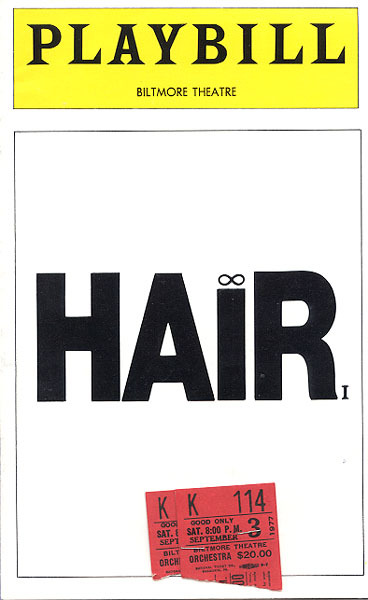 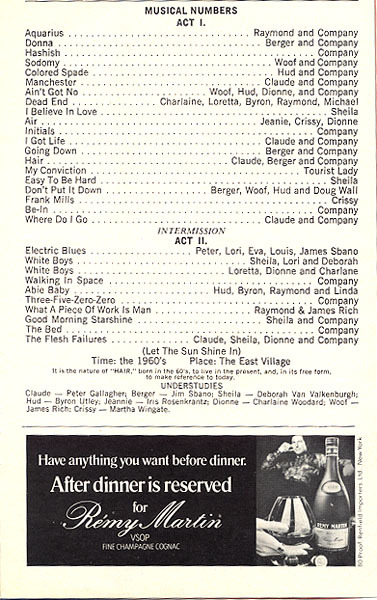 NOTE: This Playbill is from a preview performance about a month before opening. 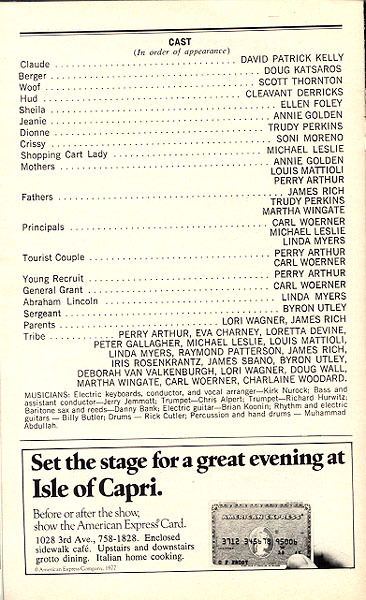 Note the changes between this cast and the cast listed in the opening night New York Times review. 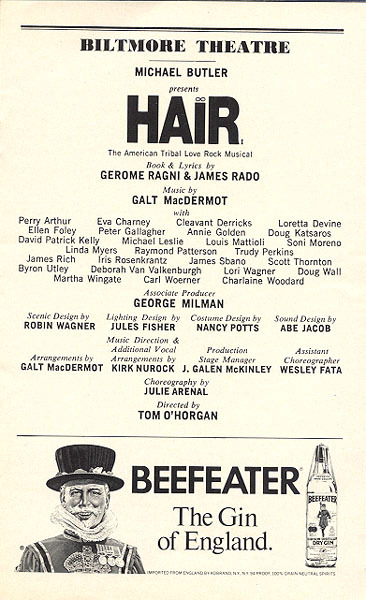 To see that cast list click here.